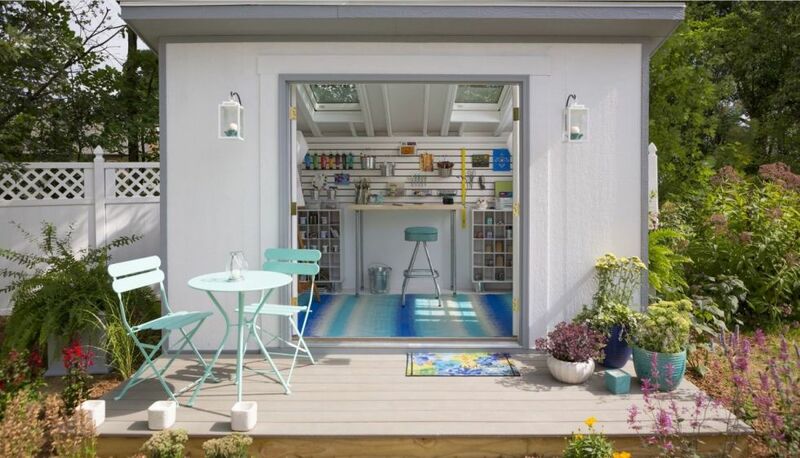 If you are looking for she shed ideas to solve storage problems in your house? 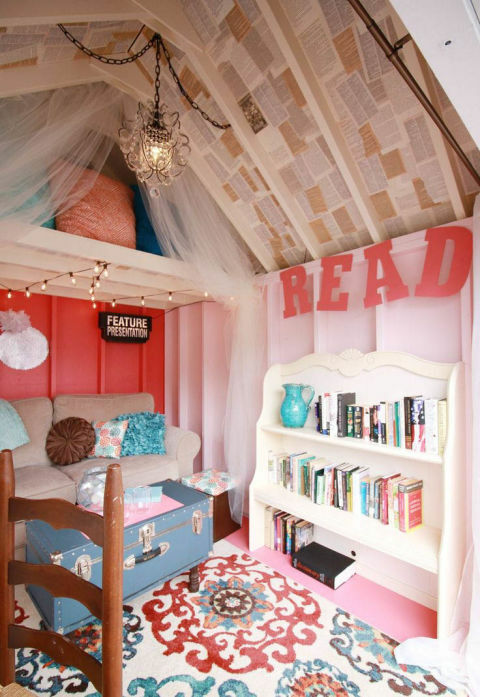 I have here 15 awesome she shed ideas woman cave craft rooms you will love. You have heard of man caves, well women can now have their own special place to escape with she sheds! 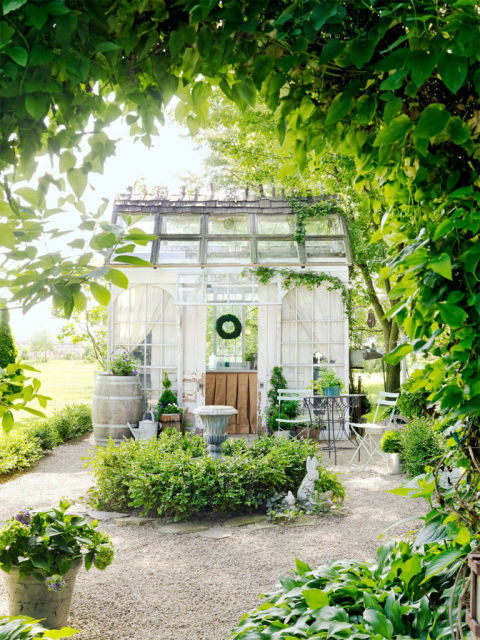 Shed can be used as office spaces, art studios, guest rooms, party rooms, craft studios, exercise rooms, or simply a place to read, relax, meditate, or entertain. The possibilities are endless. 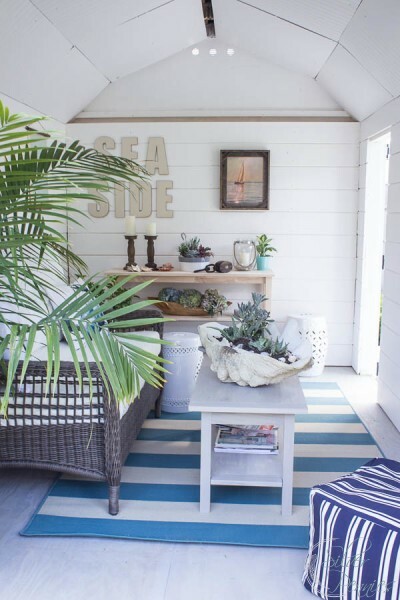 In this post, we are going to take a look at how to expand your home space with these 15 awesome she shed ideas and talk about tips to think about when considering building a shed. 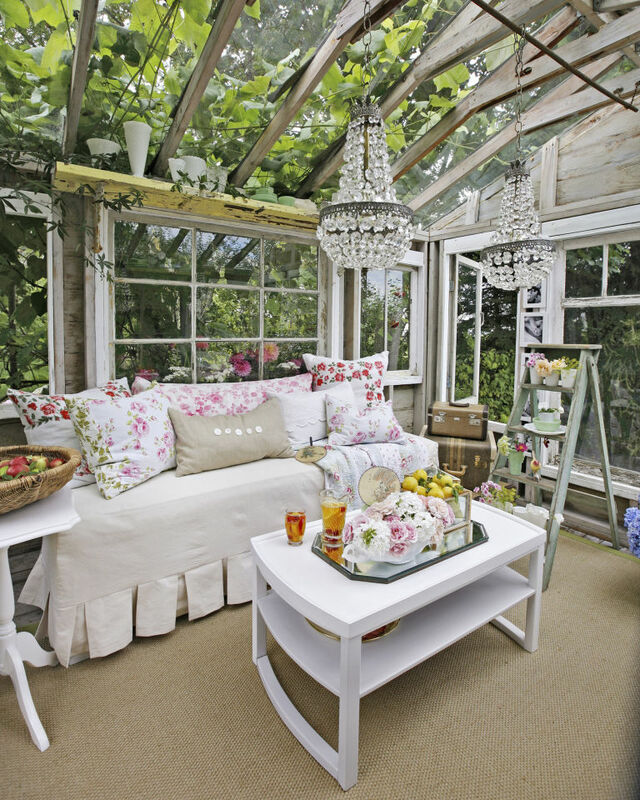 Did you enjoy the 15 awesome she shed woman cave ideas post? Share it on pinterest and facebook.